Hobie Beach and an easy 400 metre stroll to the Boardwalk Casino & Entertainment complex. 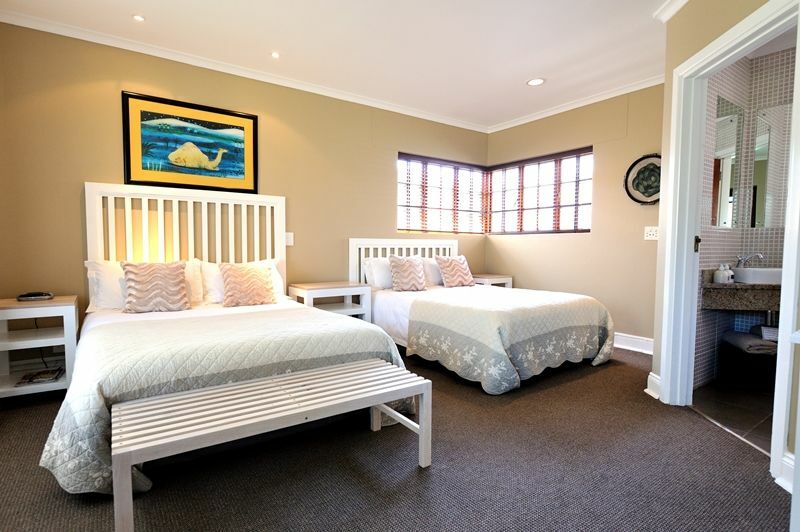 Beachwalk Bed and Breakfast Port Elizabeth, jou keuse vir gerieflike Port Elizabeth verblyf. 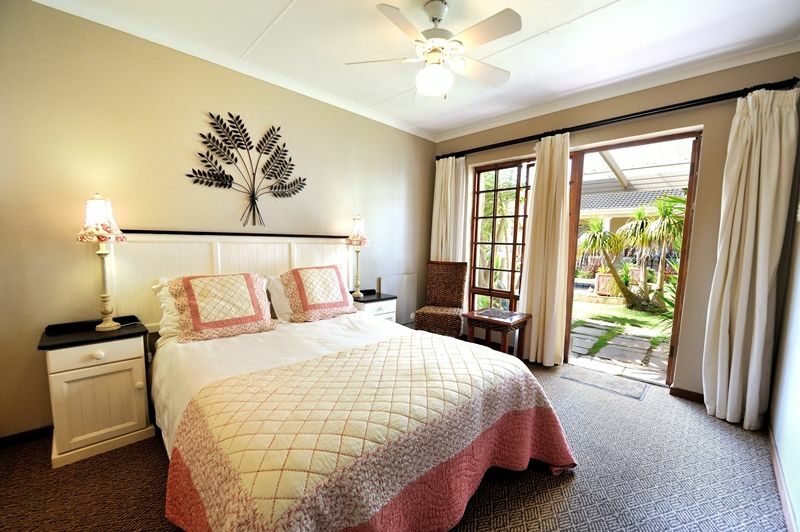 have en-suite bathrooms, private entrances & patios in a peaceful garden with off-street secure parking. WiFi connection. 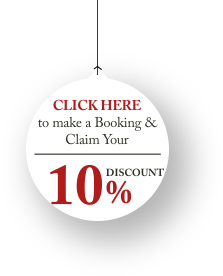 One of the original Port Elizabeth guest houses and your choice of guest houses in Port Elizabeth. businessman can take a relaxing stroll after work or an invigorating run along the sand to kickstart the day. Looking for beachfront accommodation? Look no further. is also renowned for malaria-free game lodges, ethnic culture, art, and entertainment for everyone. 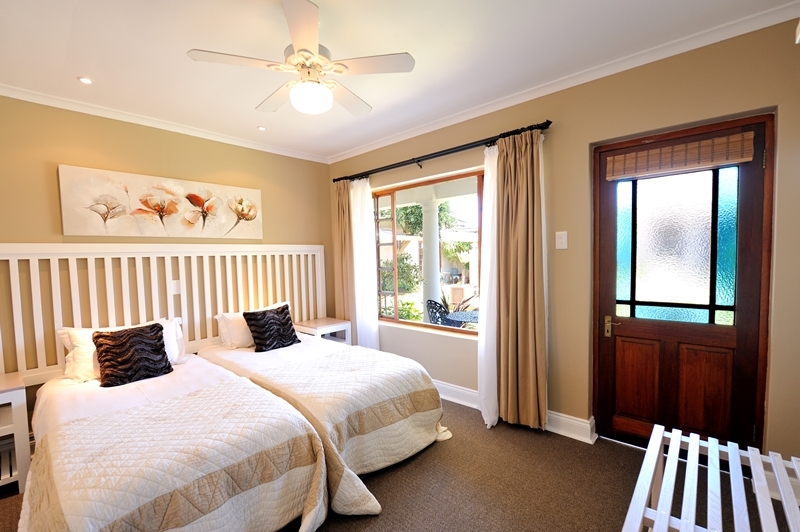 Looking for a b & b in Port Elizabeth close to the beach? Beachwalk Bed and Breakfast is the logical choice! 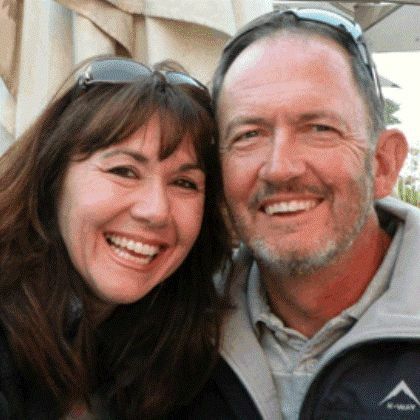 jou keuse vir gerieflike Summerstrand verblyf! Trying to keep warm this winter? Cliff & Lea welcome you to Beachwalk Bed & Breakfast. South African hospitality & the ideal location for your Port Elizabeth stay. From Beachwalk Bed & Breakfast, take a leisurely 100metre stroll to Hobie Beach and onto the walkway & cycle path which takes you all along Pollock Beach past the lighthouse, or if you're more energetic, go for a 5km run all along the Beachfront. Anywhere along the way head into the sea for a swim or a surf - whatever tickles your fancy! Alternatively, head in the opposite direction for 300 metres to the Boardwalk Casino & Entertainment centre, for a meal, movies, ten-pin bowling or a bit of shopping. 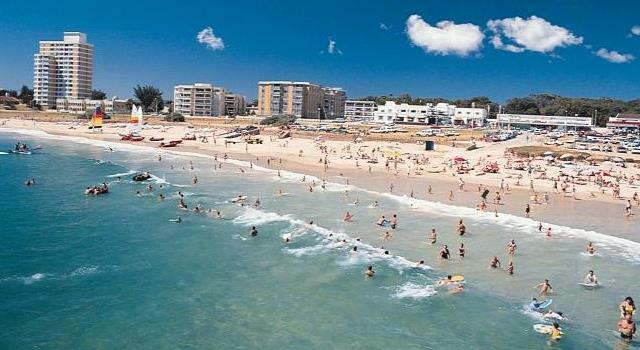 After the Boardwalk, continue along Kings Beach past Barney's (the legendary PE sports bar) to the curio centre and on to Bayworld and MacArthur Baths. If you're not into walking, take a drive along Seaview's fantastic rocky beaches (The Sunshine Saunter) to one of the numerous coffee shops & restaurants and the host of quirky shops along the way - possibly stopping in at Seaview Lion Park or the Kragga Kamma Game Reserve. If you're in shopping mode, a 15 minute drive takes you to the beautiful Walmer Park & Moffet-on-Main shopping centres and a 20 minute drive takes you to the huge Greenacres Centre, where you can shop till you drop! Less than 2 hours drive takes you to Addo Elephant Park, Grahamstown, Port Alfred and numerous Game Parks and in the opposite direction head along to Jeffrey's Bay or St. Francis Bay. 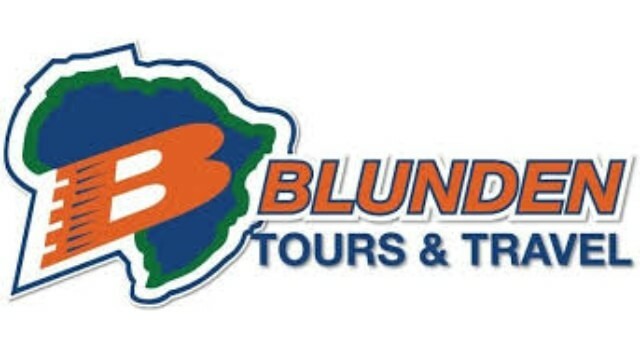 A day's outing takes you to any one of numerous attractions at Storms River, Tsitsikamma Nature Reserve, Bungi Jumping, Zip Lining, Sky diving and lots more! per person sharing per night. Beachwalk is so close to the beach and the Boardwalk complex, that renting a car for day to day convenience just isn't necessary. Alternatively, should you wish to hire a car, this can be done on-line for a quick & easy collection at one of the numerous airport car rental desks. Should you wish to pick up your car at the end of your stay with us, the airport shuttle is easily arranged at a cost of R100 for 2 people (the airport is less than 10 minutes from us).